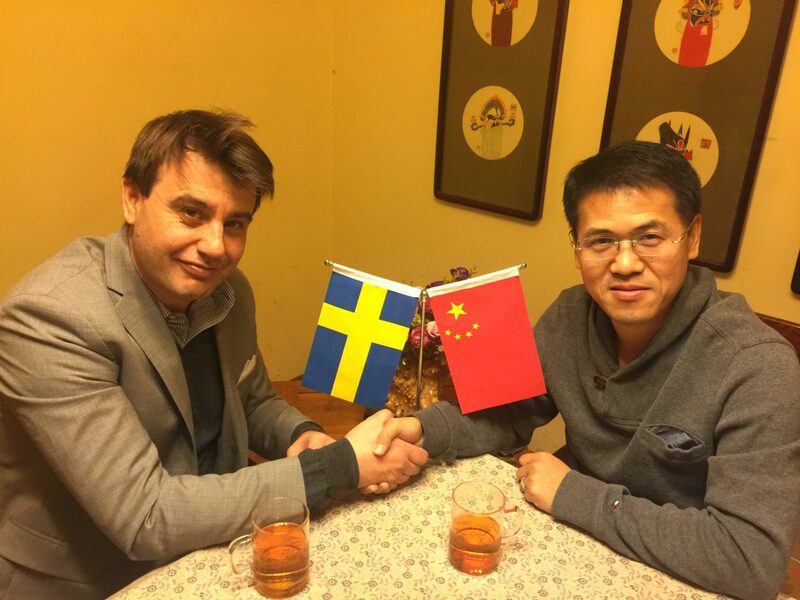 Nordic GSE has launched a Chinese Joint Venture (JV) together with a Chinese partner. The Joint Venture, Nordic Hi-Tech, will initially sell and market Nordic GSE products in the Chinese market. Nordic Hi-Tech will have representation in Beijing and Nanchang, China.